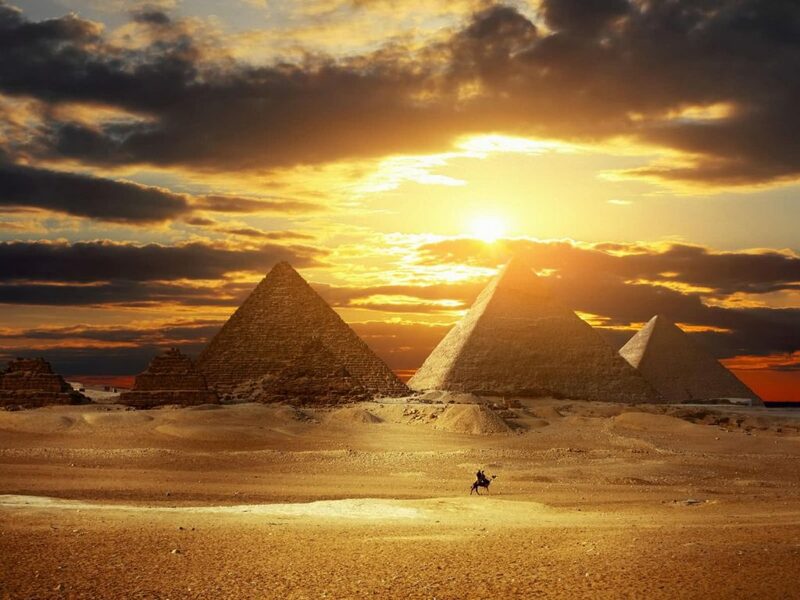 Egypt has been on my bucket list for YEARS. But I wanted to wait until I had just the right guide… AND I found him! An Egyptian expert and one of my favorite teachers from Damanhur – Crotalo! exclusive access to the Temples and Pyramids.